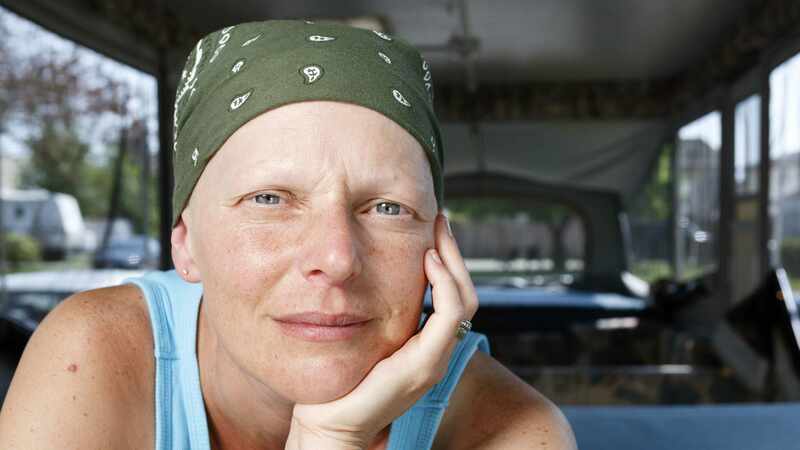 It's not easy to accept help when you have cancer, but here are some examples of what might be good decisions to consider when you're feeling overwhelmed. Make a list of what needs to get done. Match tasks with people. Have an answer for, "What can I do?" And don't worry about thank-you notes.